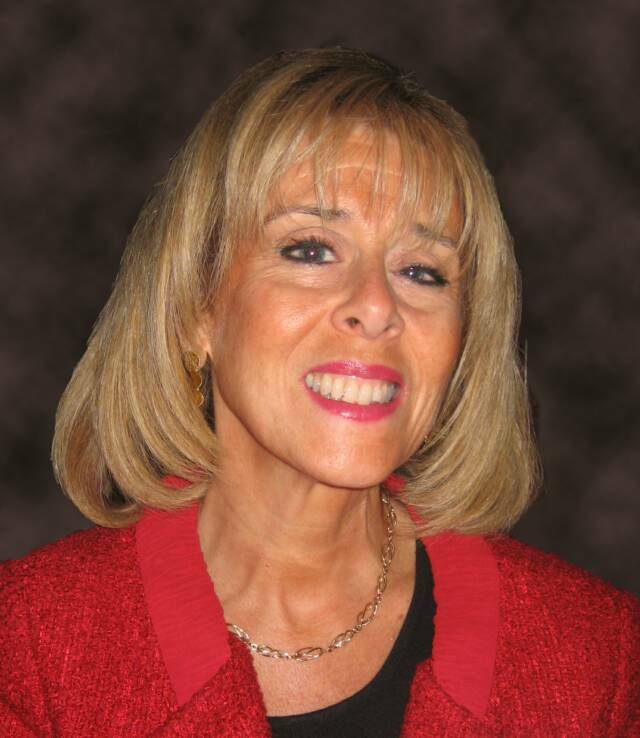 Barbara Frankel is a seasoned executive coach who brings a wealth of insight and experience to Professional Peers Connect LLC. She is the CEO of Coaching Initiatives, which provides executive coaching to leaders who want to accelerate the growth of their business and professional career. For the past 15 years, she has successfully applied her insightful and direct approach to enable leaders and their teams to connect powerfully with others to reach their full potential. Her experience with JPMorgan Chase and American Express developed her keen understanding of the relationship between individual and organizational effectiveness. Barbara’s background in business leadership, sales, business development, entrepreneurship, client and relationship management and, communications and leadership development give her a unique understanding of the challenges faced by the executives and emerging leaders she coaches. Barbara has been quoted in the Wall Street Journal, Smart Money, The American Banker, The American Chronicle, Newsday and the Los Angeles Times. She has been recognized as one of the top Executive Coaches in the New York City area by Bloomberg, WSJ CBS Radio, NBC News, ABC, CBS news and News12 LI Talks.